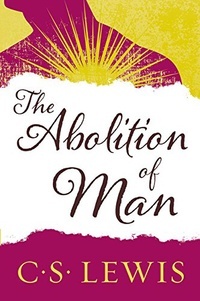 In the classic The Abolition of Man, C.S. Lewis sets out to persuade his audience of the importance and relevance of universal values such as courage and honor in contemporary society. Both astonishing and prophetic, The Abolition of Man is one of the most penetrating of Lewis’s extraordinary works.